“Custom” is our middle name. We don’t just own a shop. We Live, Eat and Breathe Motorcycles! Call 775-348-9339. Shoeman’s Custom Cycle is a family owned and operated business with over 20 years of motorcycle repair and service. We’re the oldest independent bike shop in Northern Nevada with a reputation for excellent quality. Located in Reno, we have dedicated customers across the United States! We’re known as “The Bikers’ Bike Shop.” We understand the ins and outs of motorcycles, as we’re bike enthusiasts ourselves. We have the experience and the equipment to repair, rebuild, and service Harleys from the 1930s to the present as well as custom made American motorcycles. Call us today at 775-348-9339 to find out what we can do for you! At Shoeman’s Custom Cycle, we also specialize in precision engine rebuilding services. We are a complete motorcycle machine shop specializing in motorcycle repair and accessories. Our precision engine rebuilding service includes unleaded conversions, cylinder head and case repairs and performance dyno tuning. Call us today for more information. 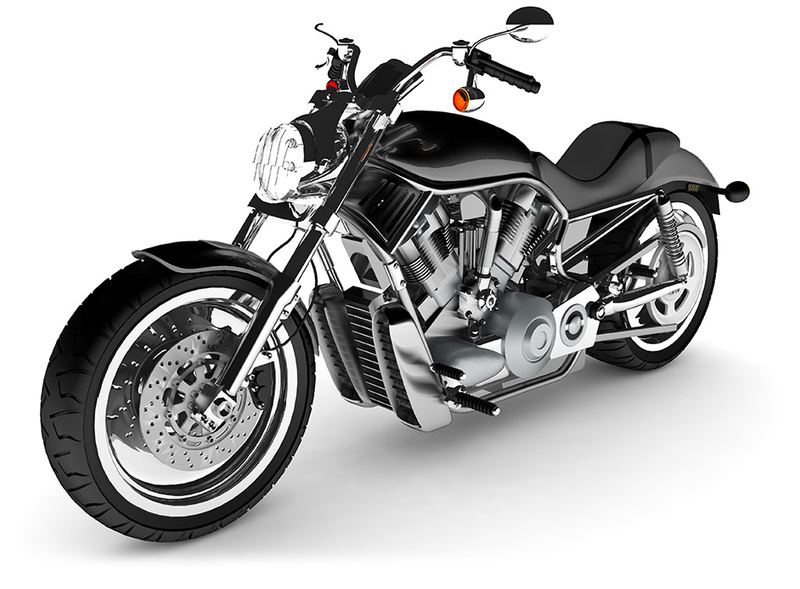 Our experienced team at Shoeman’s Custom Cycle also offers unleaded conversions for motorcycles. 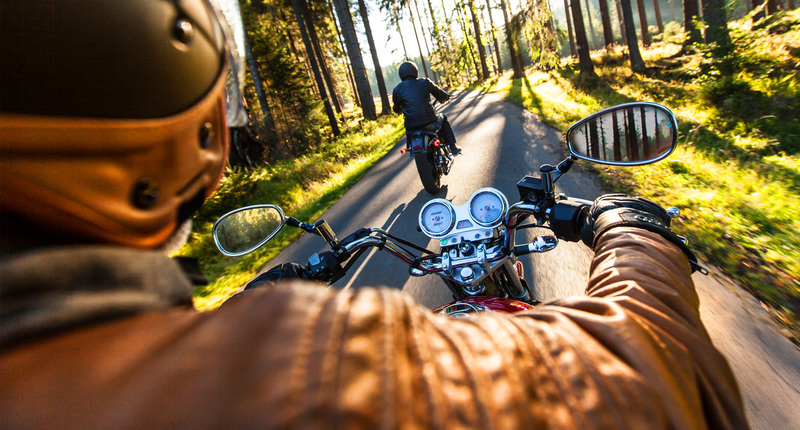 From basic unleaded conversions to complete overhauls of your classic motorcycle, you can trust out professionals to provide the highest quality products and services ensuring your complete satisfaction. Call 775-348-9339! Shoeman's Custom Cycle is the oldest independent bike shop in Northern Nevada. Located in Reno, we have dedicated customers across the United States!